We know that keeping your business or home clean is of the utmost importance to you, your family and clients, which is why C&S Exclusive Cleaning offers a wide variety of professional-grade cleaning services and is also equipped & staffed to handle jobs of any size and nature. Take a look at some of our cleaning services below. Carpets take a beating with heavy foot traffic, spill and other messes that can make them look worn and dirty. 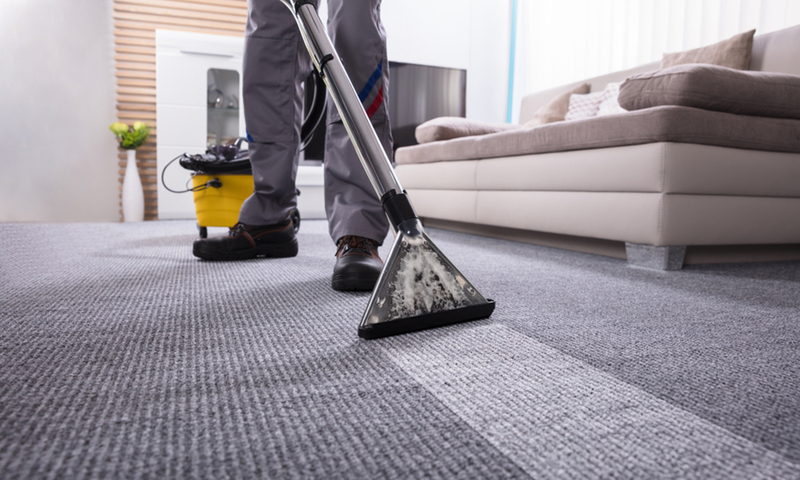 Regular, professional commercial carpet cleaning is the best way to extend the life of your carpets and keep them looking beautiful for their lifetime. We provide a wide range of options when it comes to carpet care for residential and business owners. 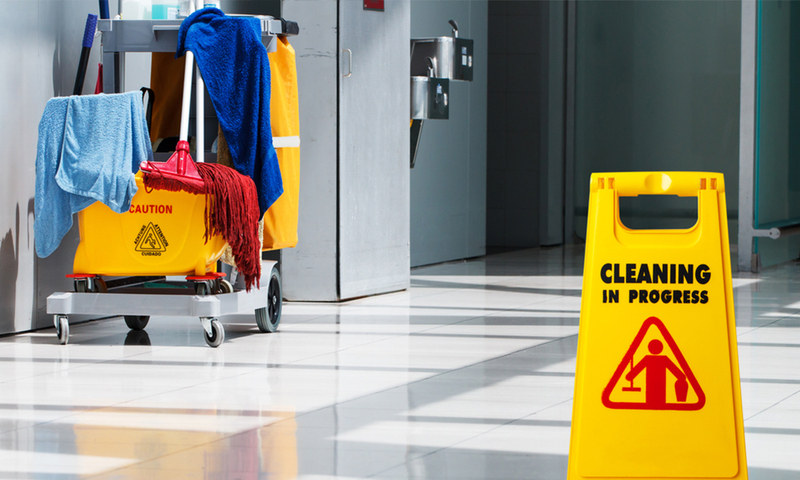 C&S Exclusive Cleaning is commited to providing the highest quality of commercial janitorial service in the industry. We provide commercial cleaning services for all types of companies over various industries. Our number one priority is to provide excellent customer service and to give our clients the best experience possible. Just like Carpets, hardwood and laminate floors need deep cleaning regularly. Excessive soil and traffic can wear away the original luster of your hard flooring leaving them dull and dirty. 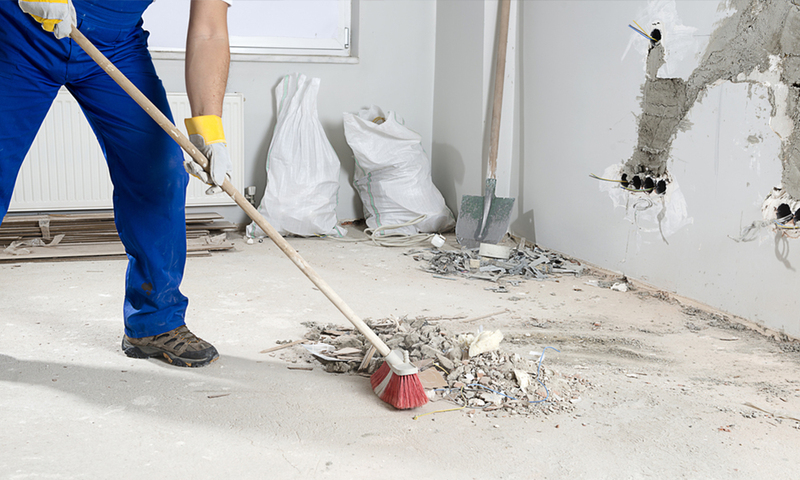 Regular mopping can’t reach the dirt embedded in the cracks and crevices of your floor. 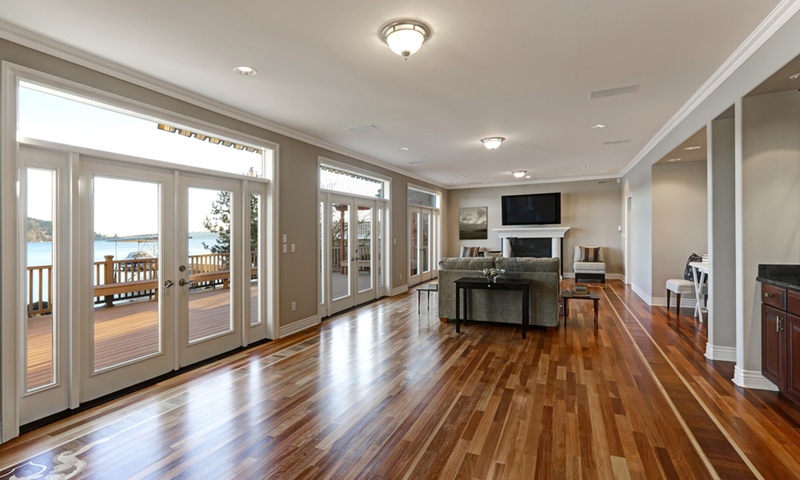 Having your hardwood and laminate floor cleaned regularly will keep them looking better and lasting longer. When a water main breaks, a drain backs up or a flood occurs in your home, it’s easy to think that your property and all its contents are beyond hope. However, immediate action can minimize the water damage, allowing your home to be cleaned up and dried up sooner than you think. 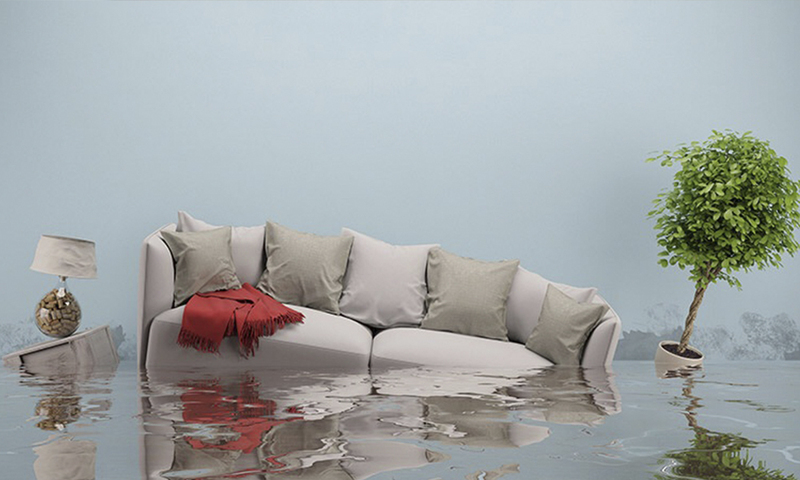 Specialists in emergency water removal, C&S Exclusive Cleaning uses industrial water extraction and drying equipment to restore your home back to its pre-saturated condition as quickly as possible. Natural disasters, such as floods. Highly recommended C&S Exclusive Cleaning! I’m happy with the service! Very friendly and responsive! He make sure I’m happy with the outcome before he left. I’ll definitely contact them for any further cleaning! This review is long over due. C&S was referred to by a friend of a friend when I was in a pinch and needed my rugs and sectional cleaned before I received guests for the weekend, at the last minute (don’t you just love those!!) I was a nervous wreck as I had pretty much convinced myself that no one would be able to help me out on such short notice and my guests would think I’m a crazy cat lady who doesn’t mind fur balls everywhere and the smell of cat urine. Fortunately the owner returned my call within the hour and was more than happy to squeeze me in and was at my house the very next day. He did an amazing job with my couch, my rug looks brand new and most importantly no evidence of my smelly cat! I was so impressed with their service and professionalism that I will be using them for monthly carpet cleanings from now on and have recommended them to my own friends and family. Great job by Alex cleaning our carpets. He is professional, friendly and prompt in his communications and appointment. We are very happy with the service and would strongly recommend him to anyone. Alex and his employees never fail to leave me happy! He has been cleaning my carpets and my kitchen/ bathroom tile and grout for years now. I was excited to hear about his new machine to clean hardwood that he will be getting soon! I refuse to go anywhere else. He is affordable and takes his time and does an excellent job! I am a clean freak and like my carpets cleaned once a month Alex is always able to work with me and my crazy schedule. Two thumbs up! C&S Exclusive Cleaning LLC is a family owned and operated business that brings care and effort into each job we undertake. We are fully insured and strive to provide the best professional cleaning services, guaranteed. 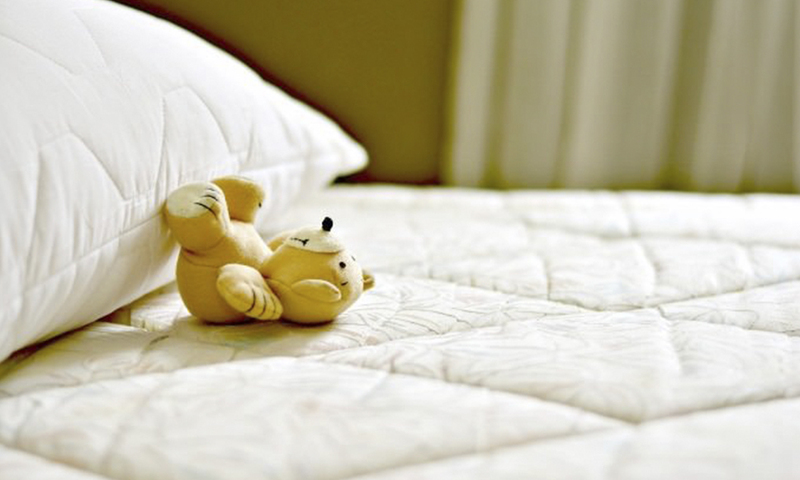 At C&S Exclusive Cleaning LLC, we are known for our reliability and professionalism. Our cleaning team consist of experienced, hardworking personnel, who have been trained to perform their job with the highest standard of cleaning. We specialize in Commercial & Residential high quality janitorial services, included but not limited to office buildings, plus many more services based on our client’s needs. C&S Exclusive Cleaning 2019 © All Rights Reserved. Website Created by M8Designz.